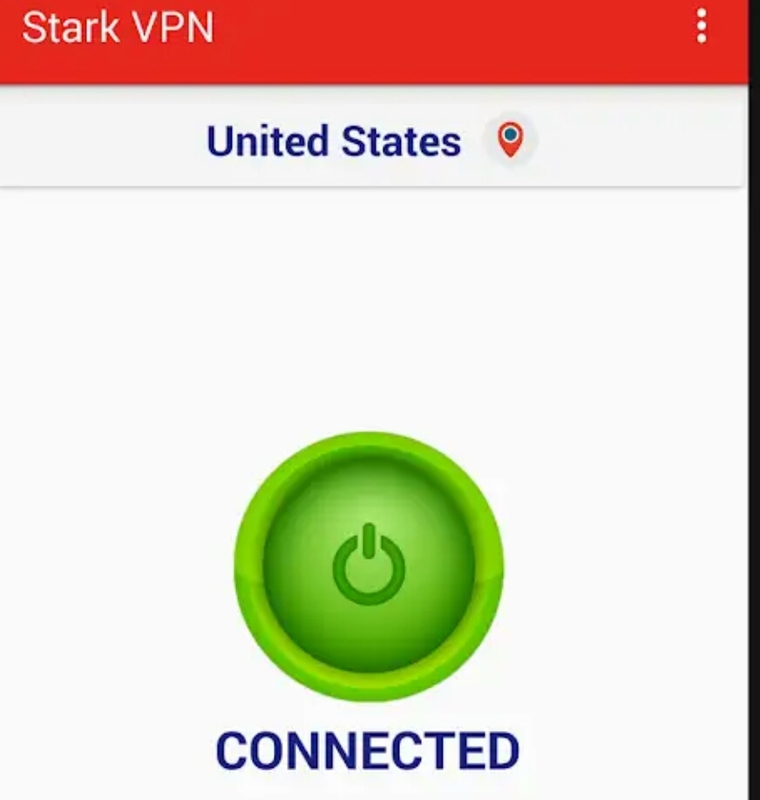 It's no longer news glo free browsing cheat to get free internet is back and working on most VPN cheat apps like Psiphon, Anonytun, XP Psiphon, and also on the newly released N-VPN for Glo cheat. 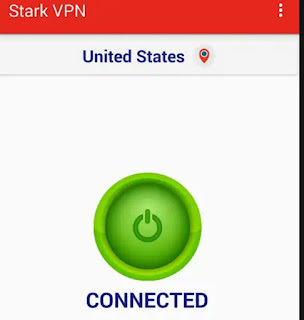 Today, expecially for those that are having issues with Glo 4G SIM, I will be guilding you on how to use Latest Glo free browsing cheat on Stark VPN. • Glo 4g sim with 0.0k Airtime or no glo data. • Save and select this to be your default APN. NOTE: This cheat are for those whose Glo 4G LTE network comes up but unable to browse for free with it. • Install and open Starkvpn you downloaded above (under requirements). ✓ reverse proxy - leave it untick. • Connect the starkvpn app. Good luck! Enjoy you glo free browsing cheat, browse and download unlimited.